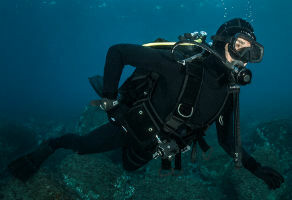 This specialty is a basic introduction to UCSI diver, to familiarise divers with the skills, knowledge, planning, organisation, procedures, techniques, problems and hazards of UCSI diving. 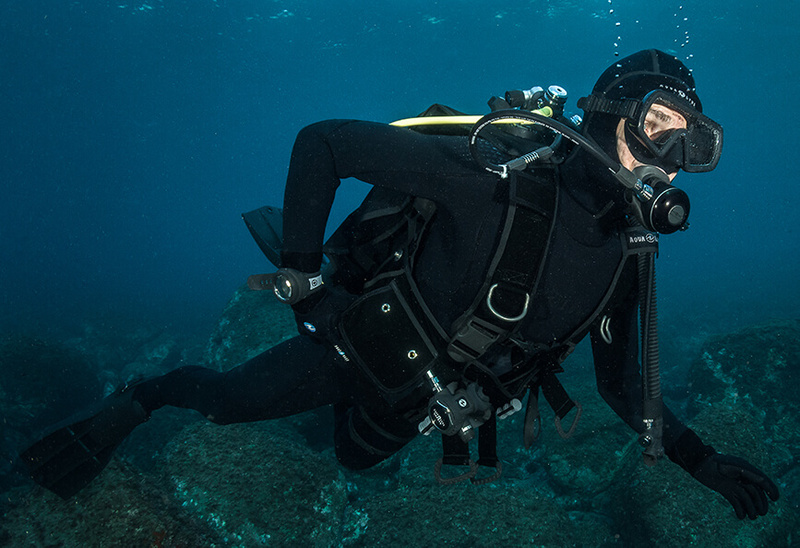 It’s intended to serve as a safe, basic and supervised introduction to UCSI diving. 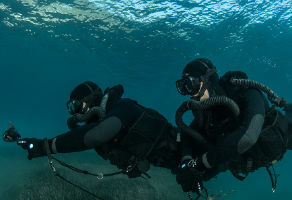 Training emphasise safety, teamwork and evidence preservation. 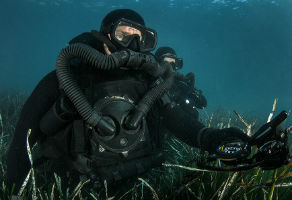 The goal of the PADI UCSI Specialty Diver Course is to introduce the diver into the mechanics and methodologies to conduct basic underwater crime scene operations, including scene safety, evaluations, equipment selection and set-up, conducting various search patterns and techniques, locating, preserving and recovering evidence and underwater mapping techniques. 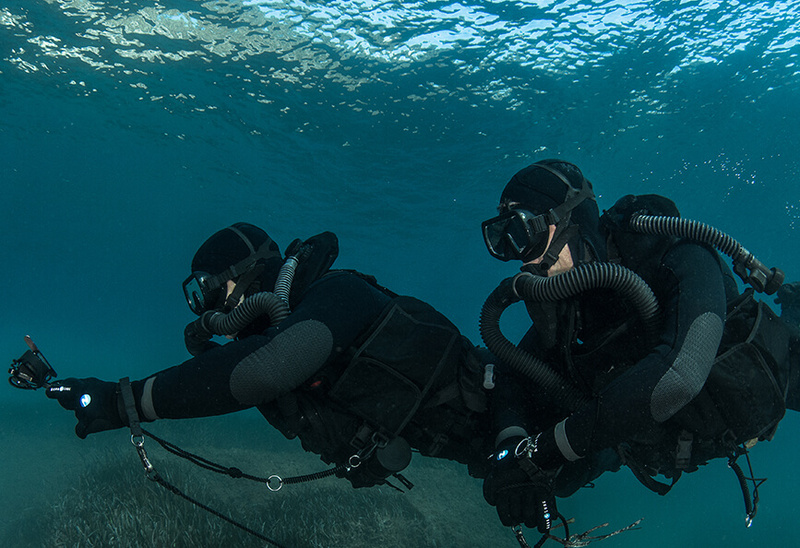 This course contains knowledge development, a conﬁned water skill development session and (2) open water training dives and open water scenario.